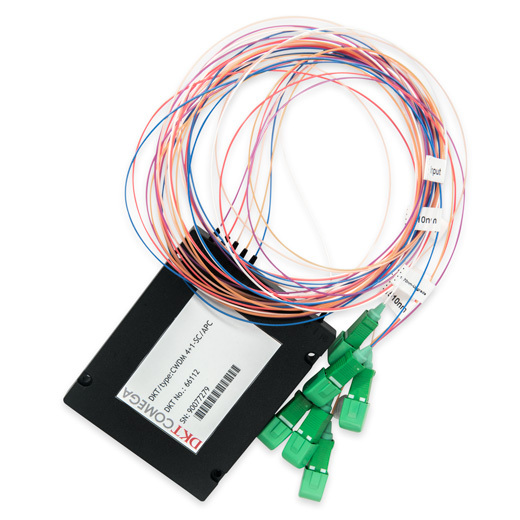 In fiber-optic communications, wavelength-division multiplexing (WDM) is a technology which multiplexes a number of optical carrier signals onto a single model fiber. The multiplexer module combines several wavelengths (channels) traveling in each separate single mode fiber into one single mode fiber, and the same module separates each specific wavelengths traveling in the common single mode fiber into wavelength, each traveling in a separate single mode fibers. 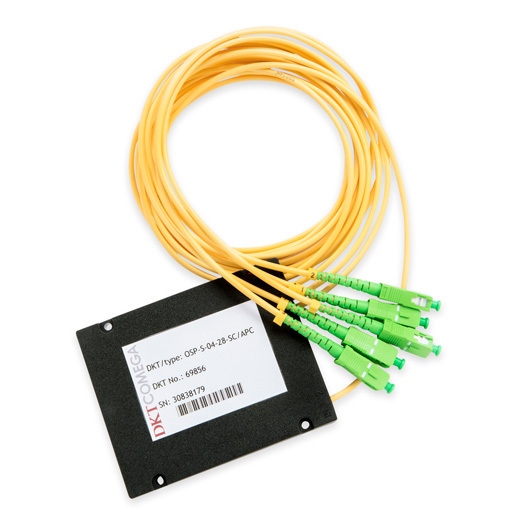 The CWDM Modules are based on thin-film filter technology. 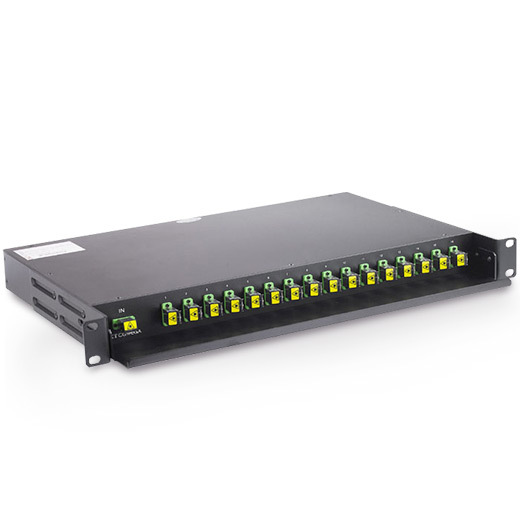 This proven technology offers wide channel bandwidth, flexible channel configuration, low insertion loss and high isolation. 9/125/2800, SC/APC Seikoh Giken con. 9/125/2800 SM fibre, SC/APC Seikoh Giken con. 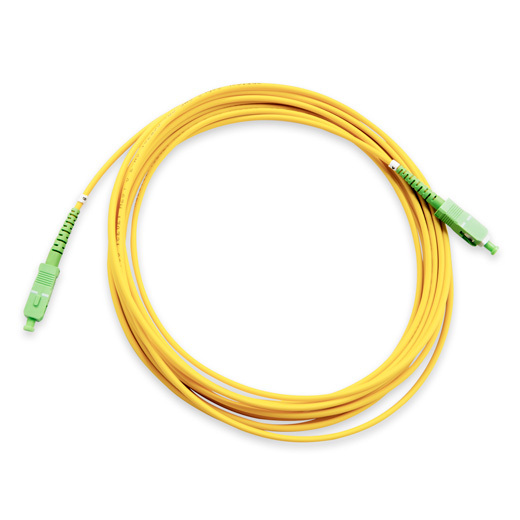 Fiber: 900 um loose tube, SC/APC con.